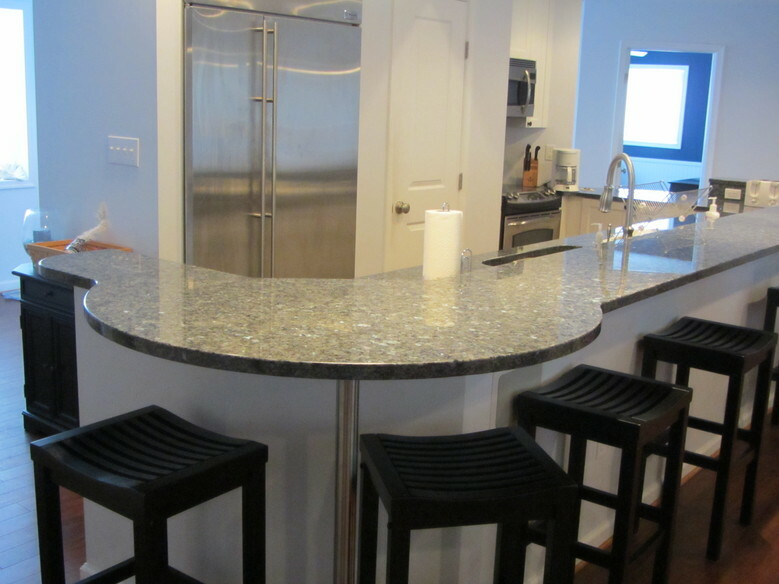 Kitchen and Bath remodeling contractor, New construction, Handyman services and Property Management located in Fenwick Island, DE. near Ocean City, MD. Since 1986 Garrett Design & Construction Company has satisfied every customer. Fully licensed and insured we have never had a complaint or come back. A Design, Build, Remodel contractor that also does Property Management. Businesses and property owners on the shore simply resort to us. Located at Bayside in Fenwick Island, DE near Ocean City, MD we offer New Construction,Remodeling, Handyman services & Property Management. Services offered from Rehoboth Beach, DE through Bethany Beach, Fenwick Island to Ocean City, MD and all surrounding areas. Pride is taken in preforming all phases of construction on each project. From the removal of all existing features to the finishing touches. Punch lists are a rarity on any of our projects. We carefully and proudly install electrical and plumbing fixtures. When we winterize your home we conduct a multi point home inspection free of charge. We do the drywall, paint, tile and grout. Both interior and exterior door replacement, door hardware and for properties close to the beach we suggest an electronic lock. Meaning no keys need to be taken to the beach. Window replacement and window parts. Andersen window parts are readily available to us without having to charge our customers for an entire window replacement, adjustments on the exterior and interior finishes. Kitchen and bath remodeling are included in our specialties. We offer planning and kitchen design. Custom cabinets as well as a wide selection of stock manufacturers are available. 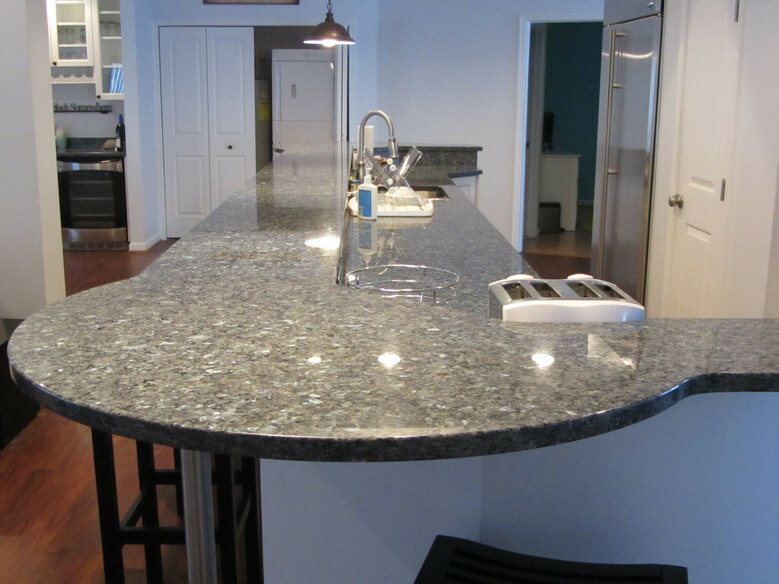 Custom counters are available in Granite, Corian, other solid surface materials and even Formica/Plastic laminate. We replace showers, bathtubs, shower doors and tub enclosures, vanities, medicine cabinets, bath lighting, exhaust fans, ceramic tile and hardware. Shower bases, bathtubs, faucets and sinks are accessible from 2 nearby plumbing distributors. In addition we design and build decks, porches, additions complete with all siding adjustments, interior and exterior trim. Hand railings are available in a wide selection of materials. Also offered is a full line of handicap accessible products from ramps to bathroom safety bars. Closets can be basic and we offer fully adjustable custom closets as well as built in wall units. Don’t hesitate to call. Ask if there something you would like to inquire about. Many clients say that we are a royal plus in accommodating their desires & needs.